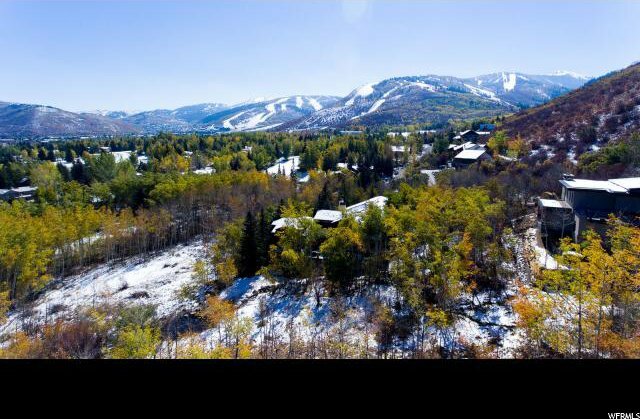 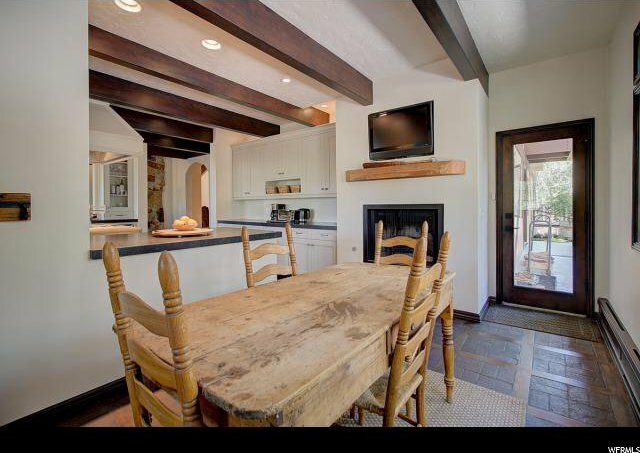 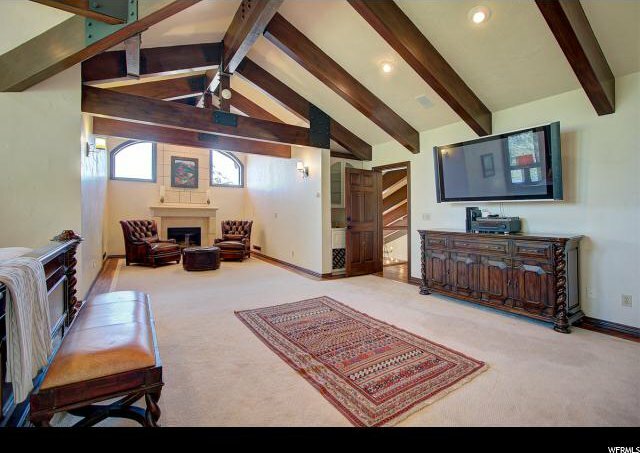 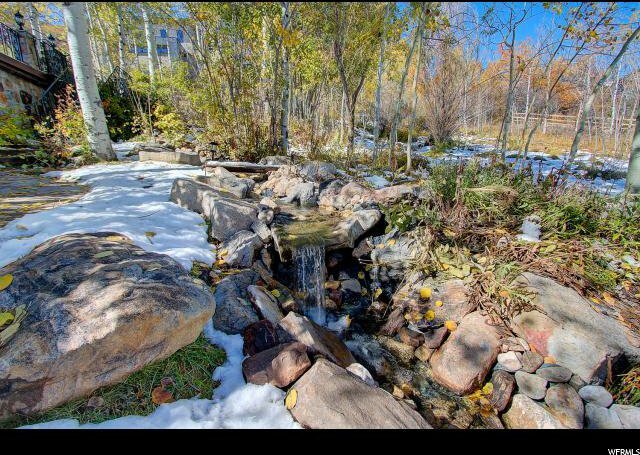 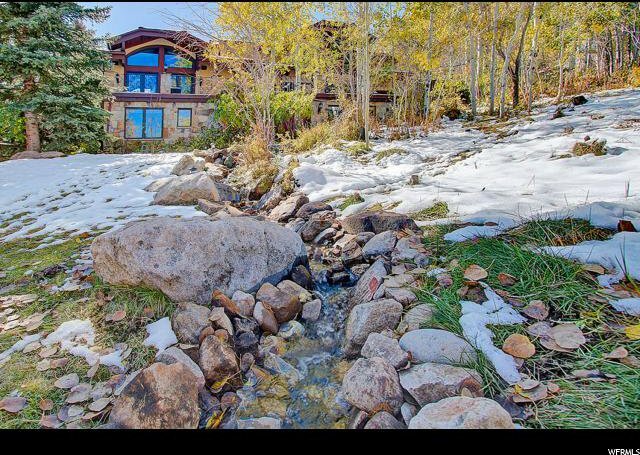 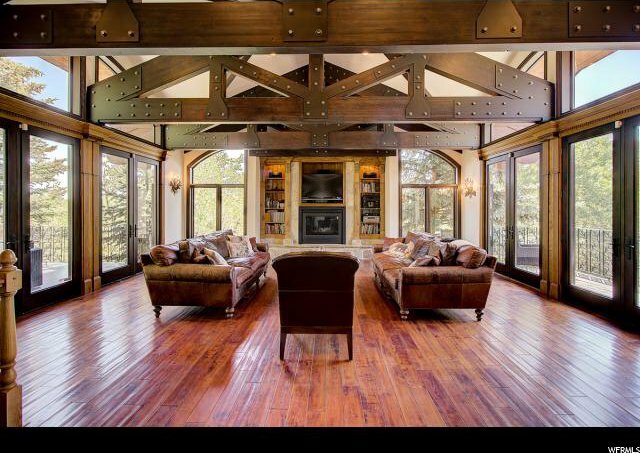 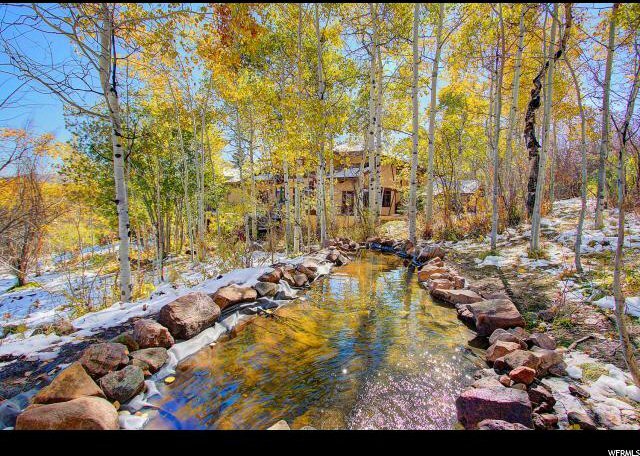 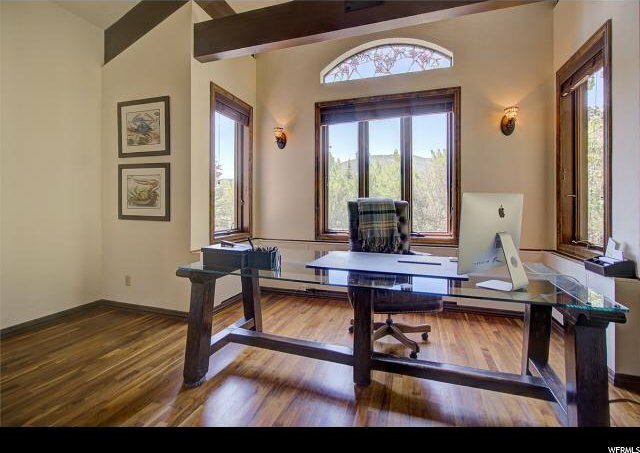 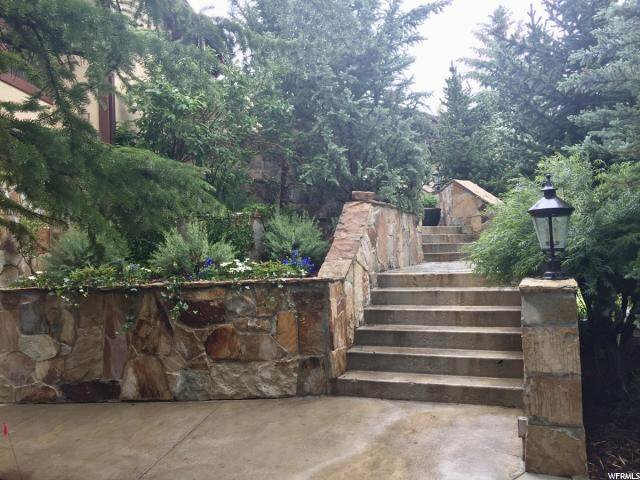 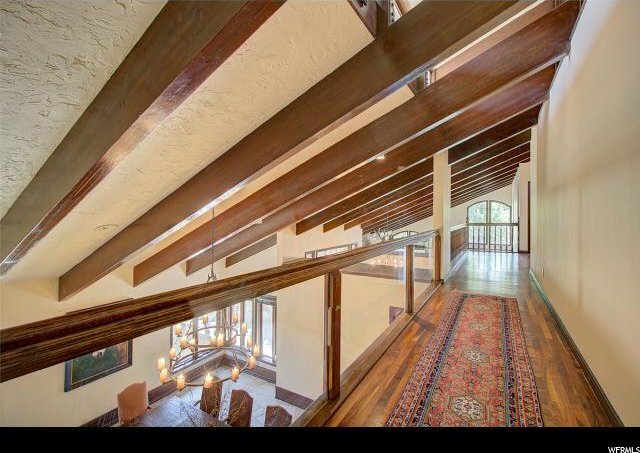 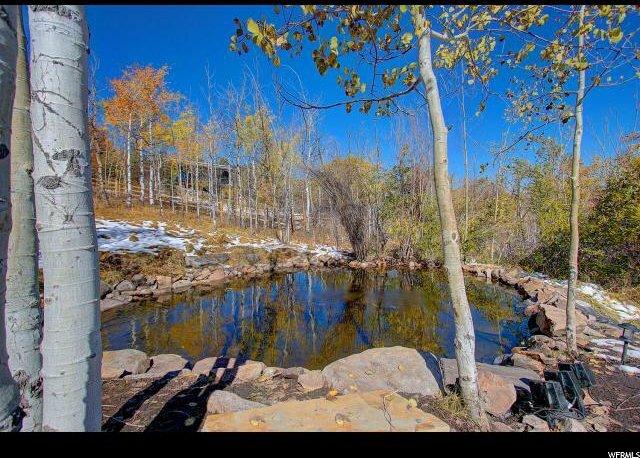 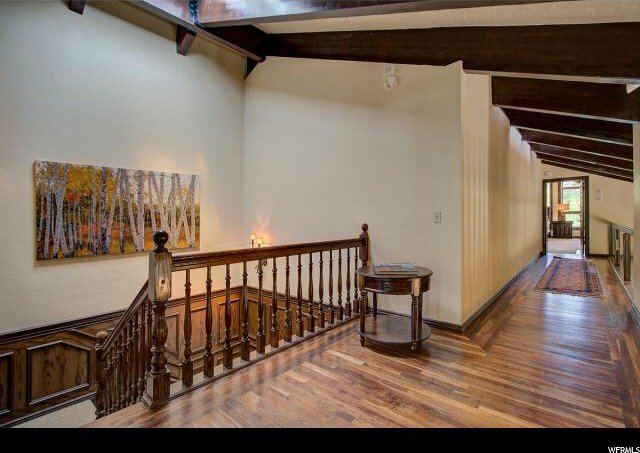 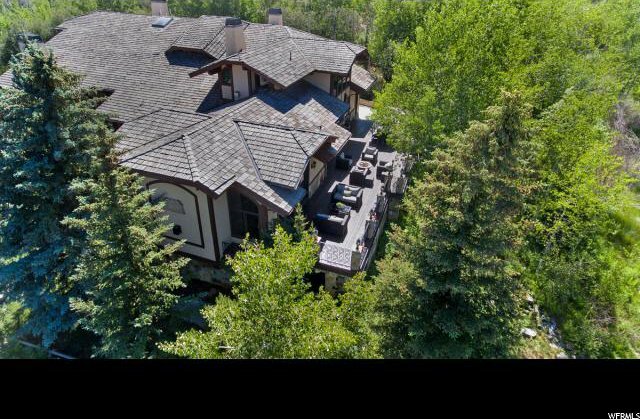 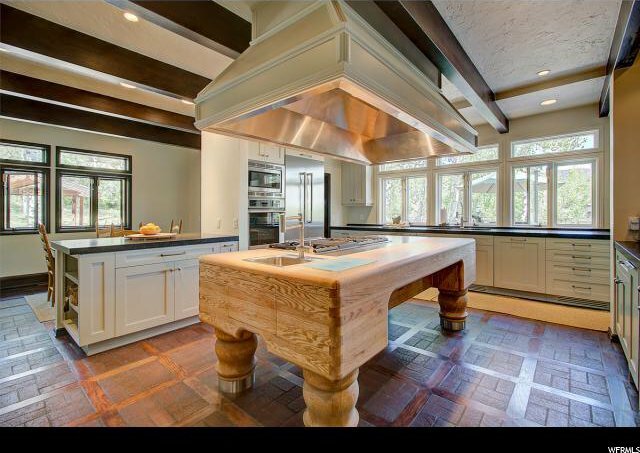 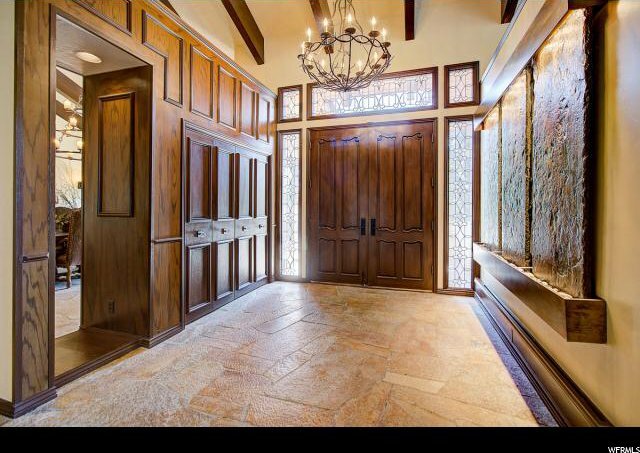 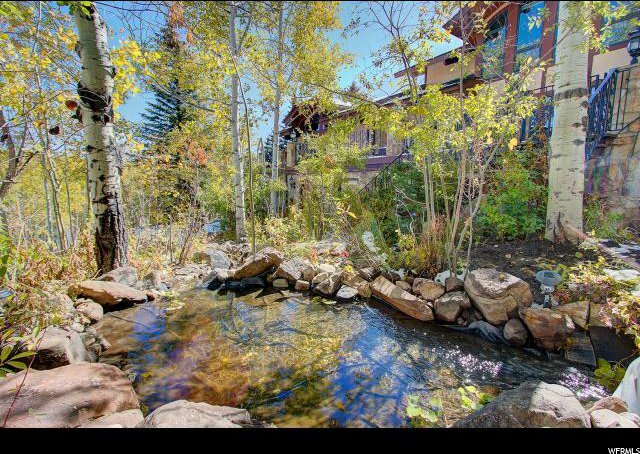 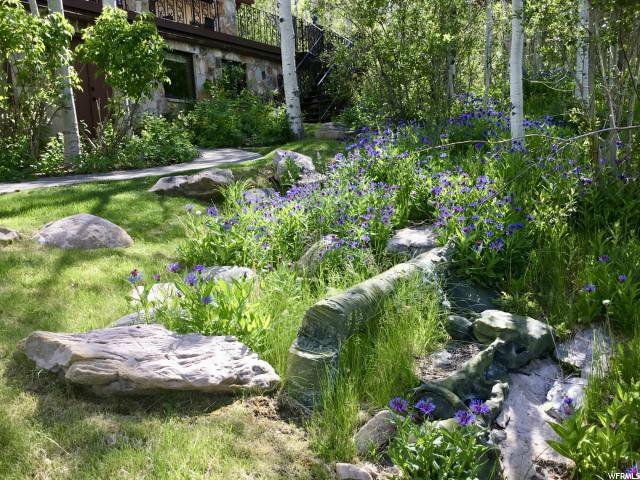 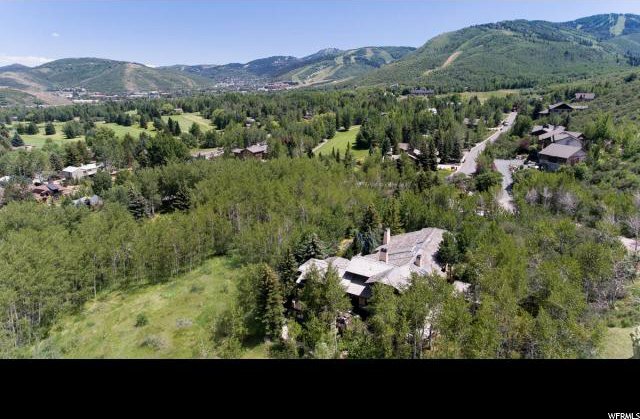 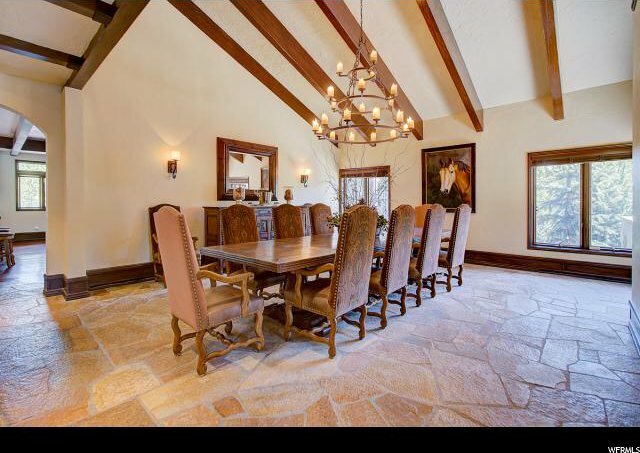 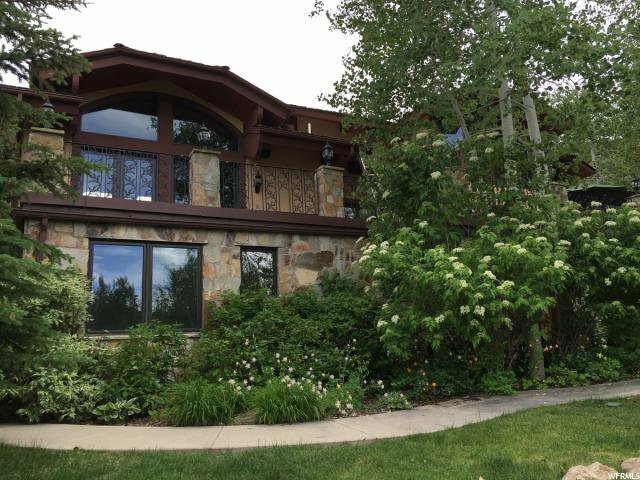 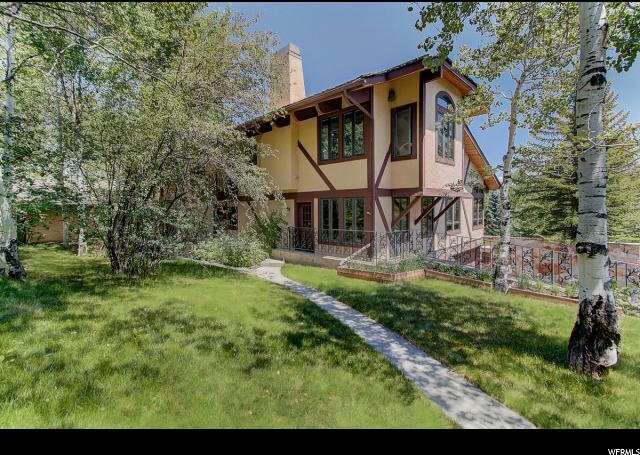 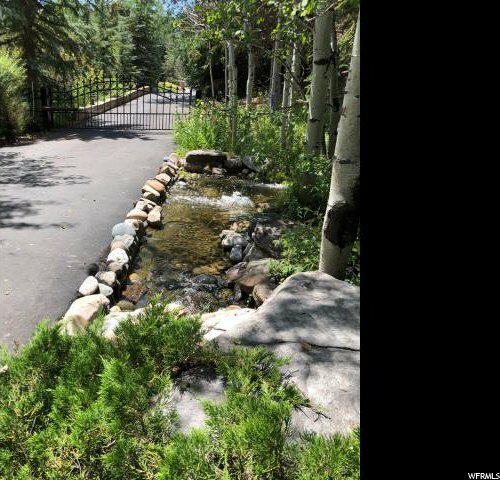 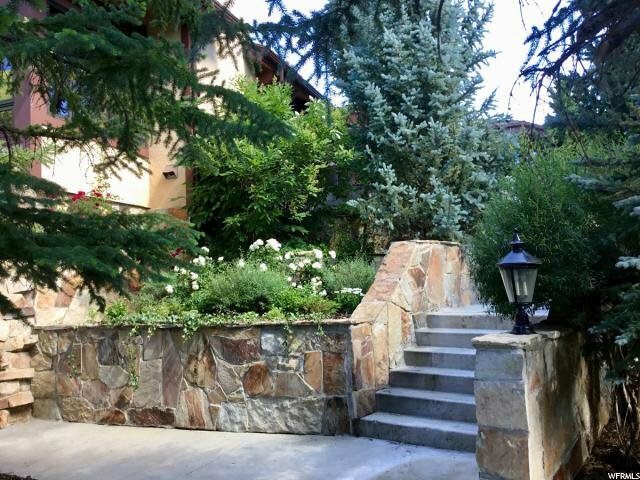 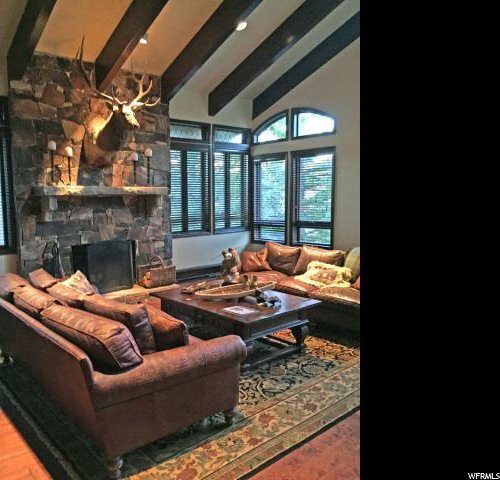 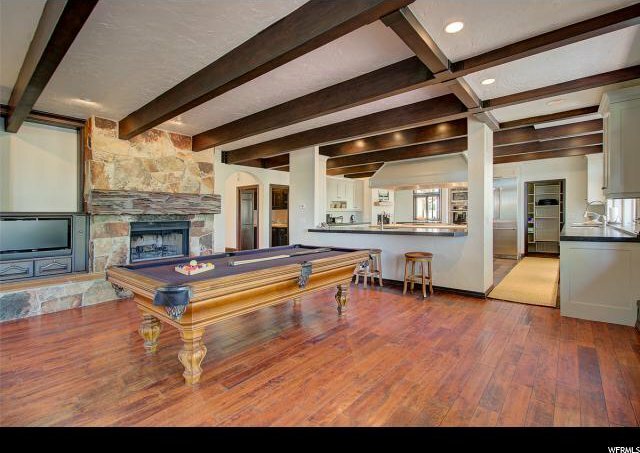 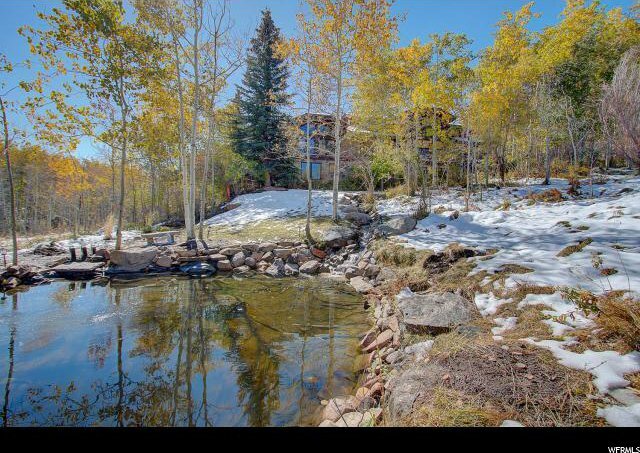 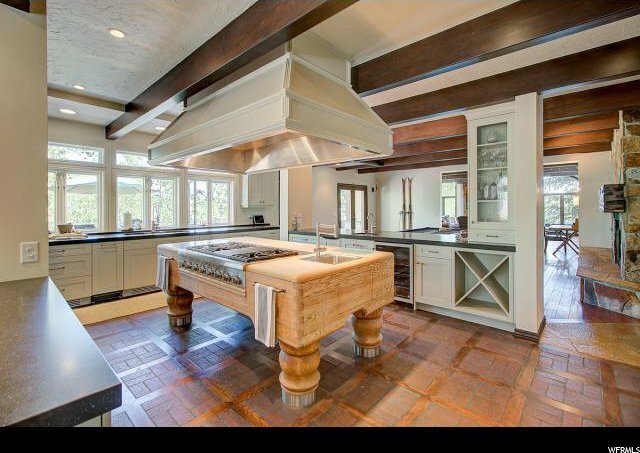 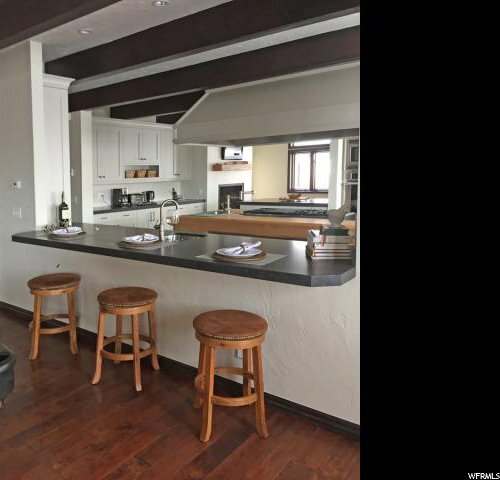 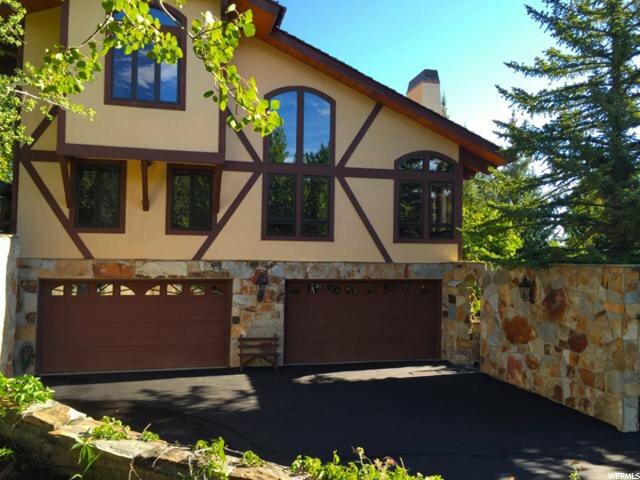 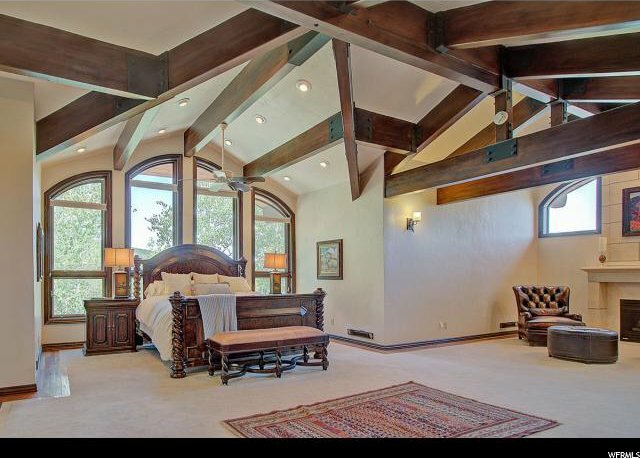 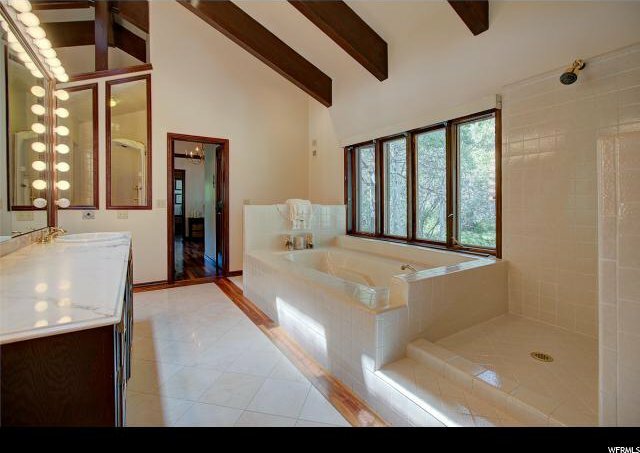 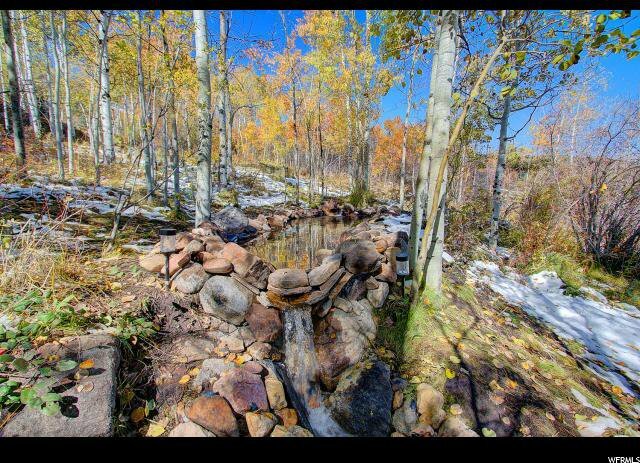 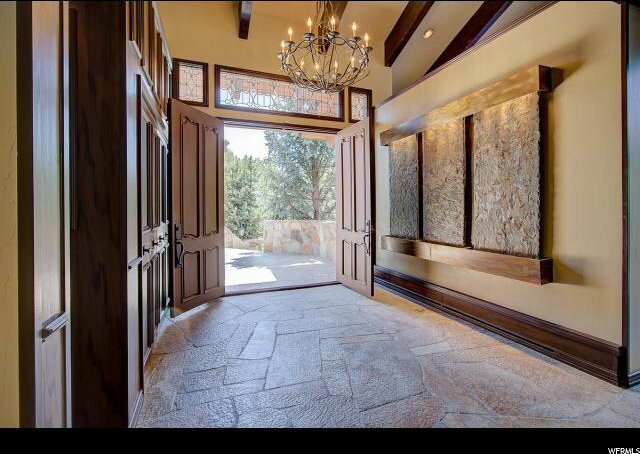 Coveted private paradise in rare gated estate within Park City limits. 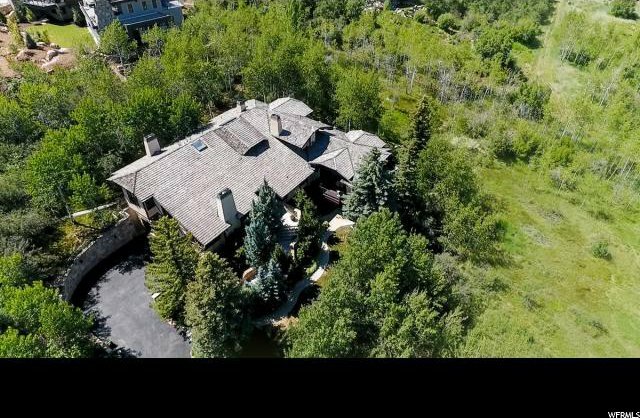 This estate is nestled in a grove of aspen trees with wonderful vistas of the surrounding mountains and meadows. 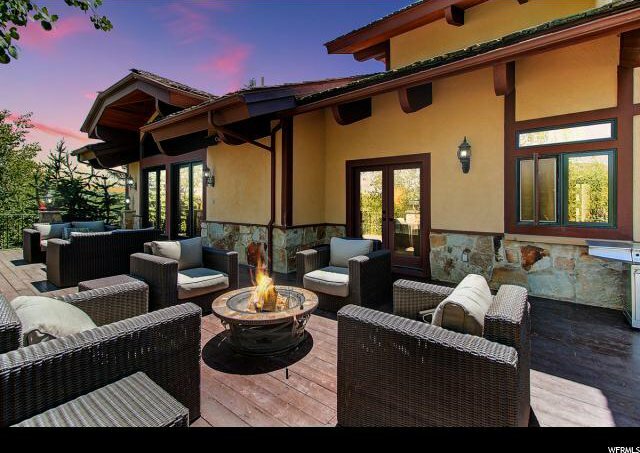 The private setting and large open spaces are perfect for gathering as a group or enjoying some solitude. 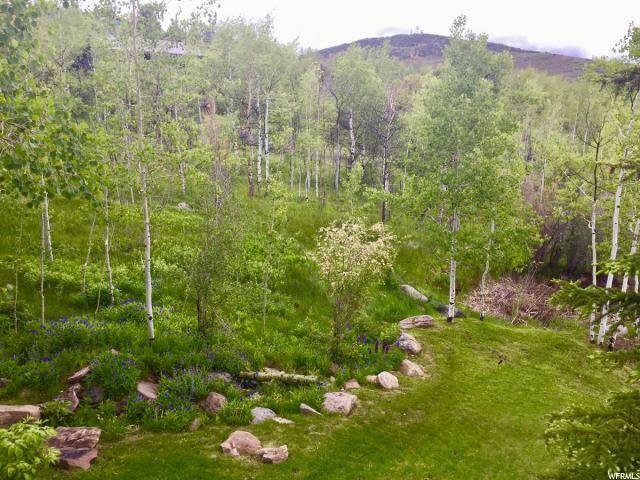 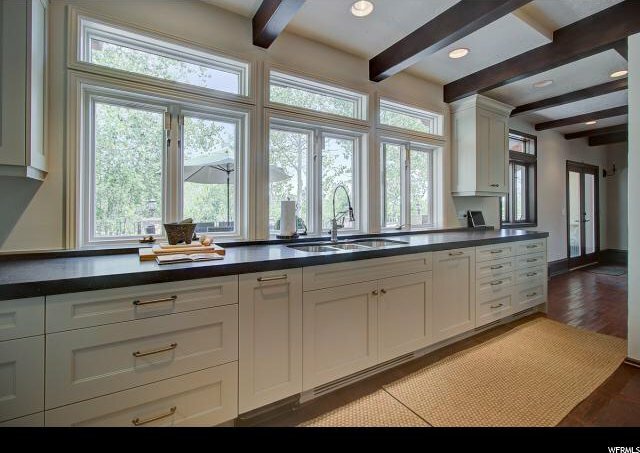 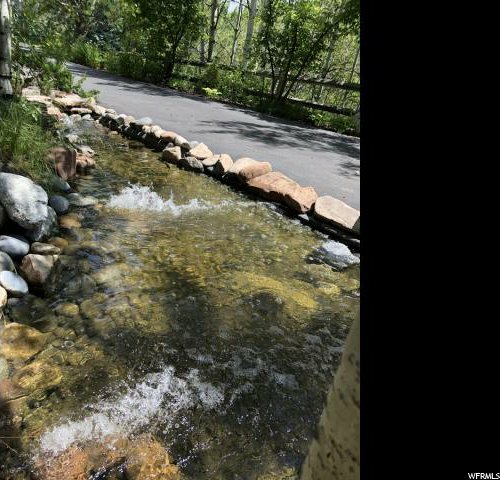 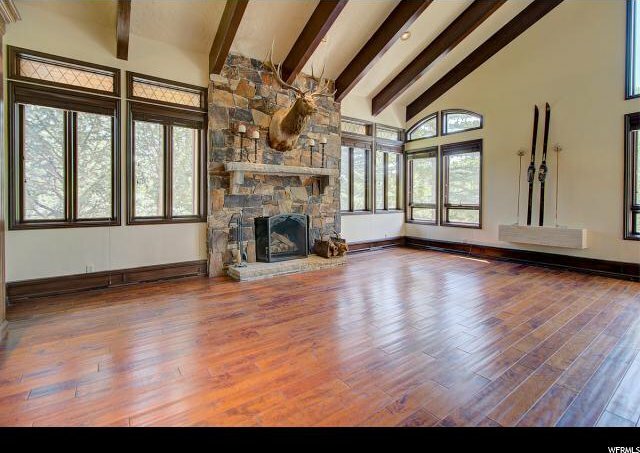 The expansive decks, patios, and walkable terrain allow for year-round enjoyment of the natural beauty that abounds on this property, including beautiful gardens, a private tree-lined lane, perennial and seasonal streams, moose visits, wild flower meadows, aspen glades and adjacent open space. 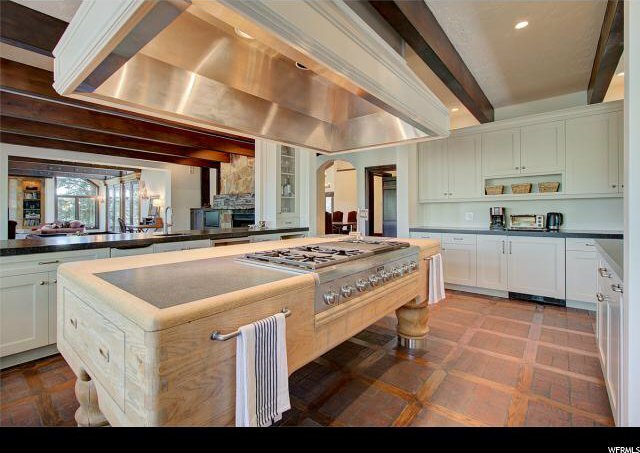 Additional features of this estate include a four car garage with built-in storage, wood burning and gas fireplaces, 5 bedrooms with en suite baths, and a stunning chefs kitchen that you must see to believe. 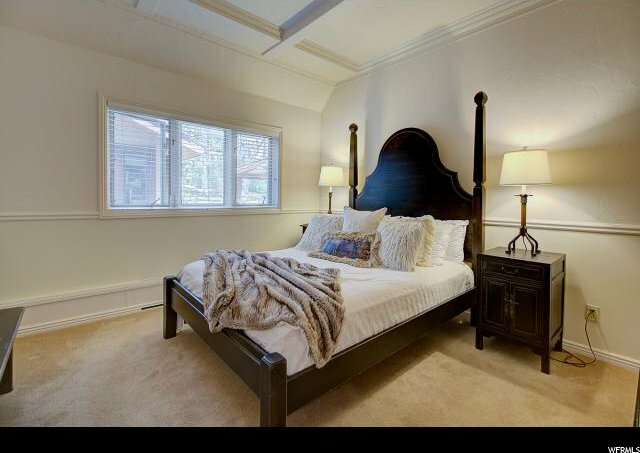 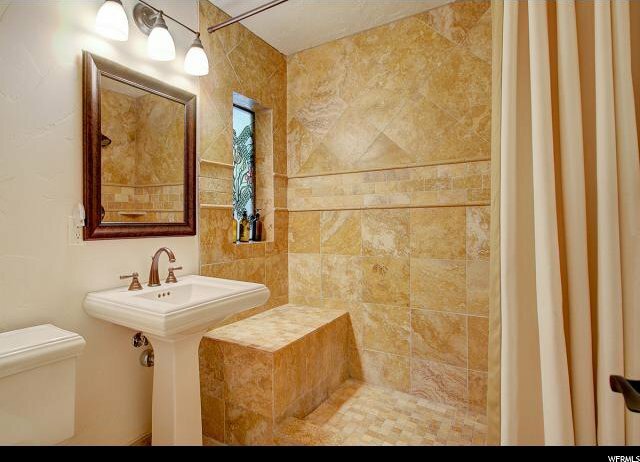 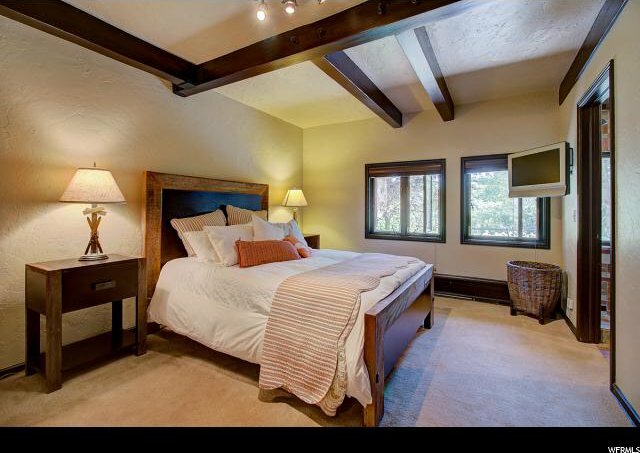 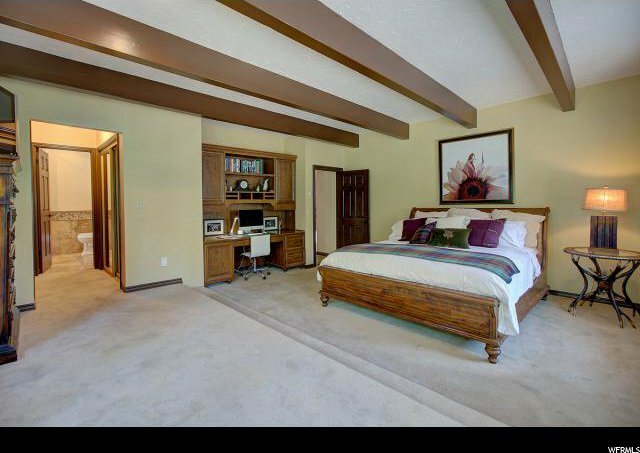 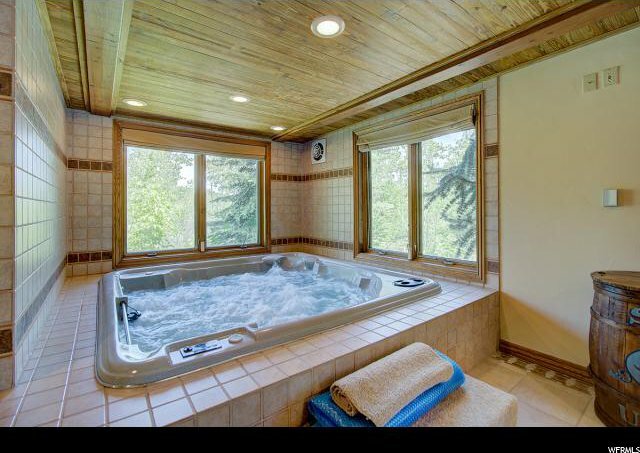 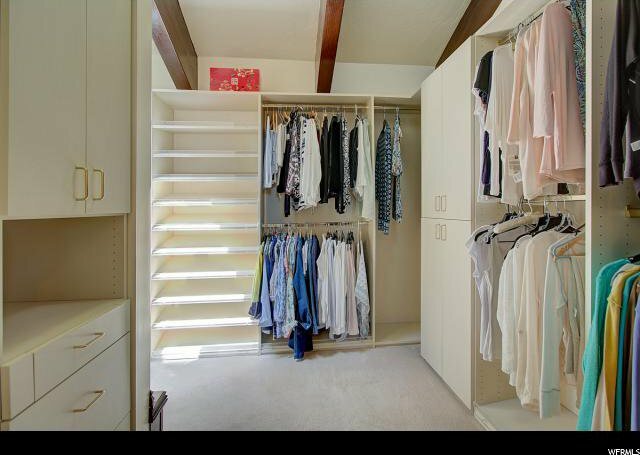 This home has an entire level dedicated to the master bedroom for complete privacy and relaxation, and a full walkout basement with expansive natural light. 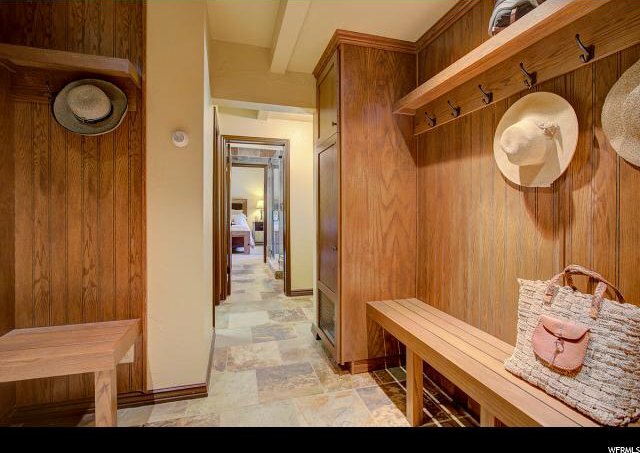 A multi-use outbuilding allows for potting shed, artist studio or what suits your fancy. 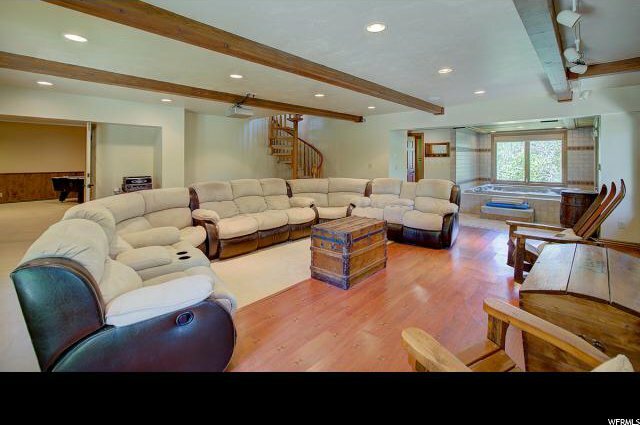 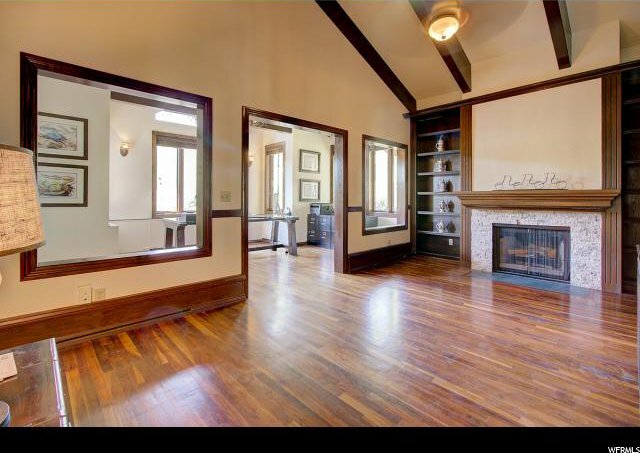 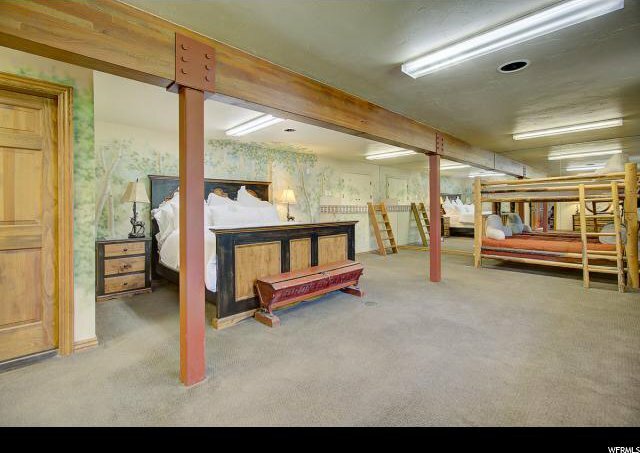 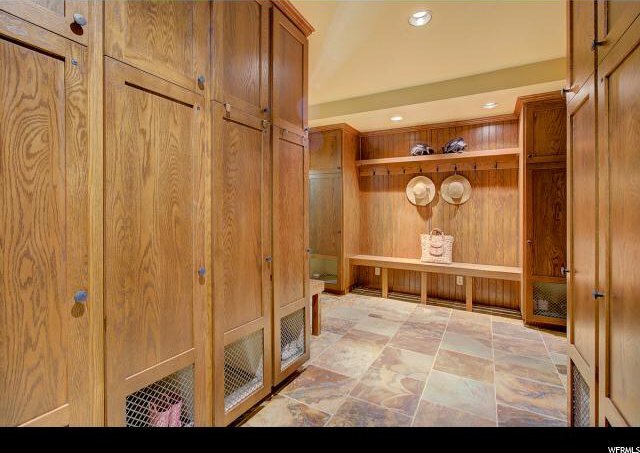 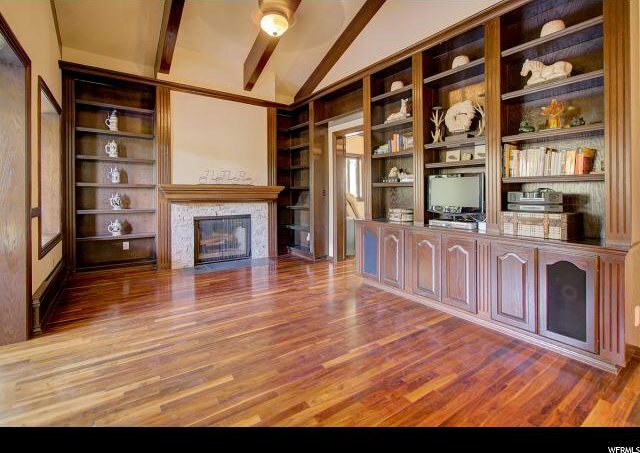 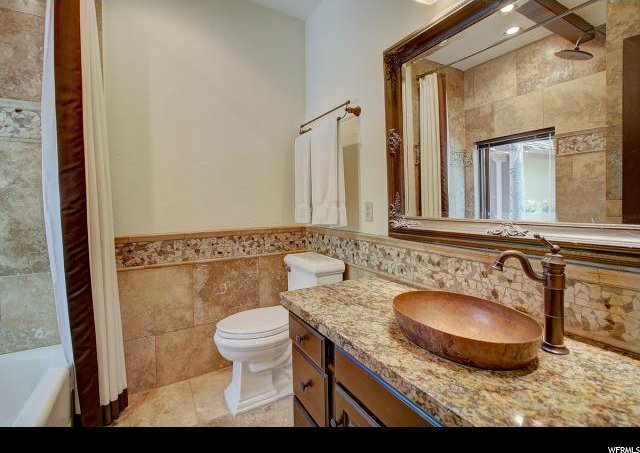 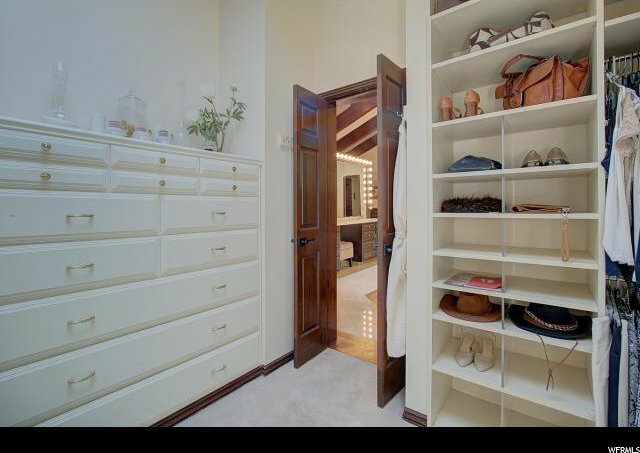 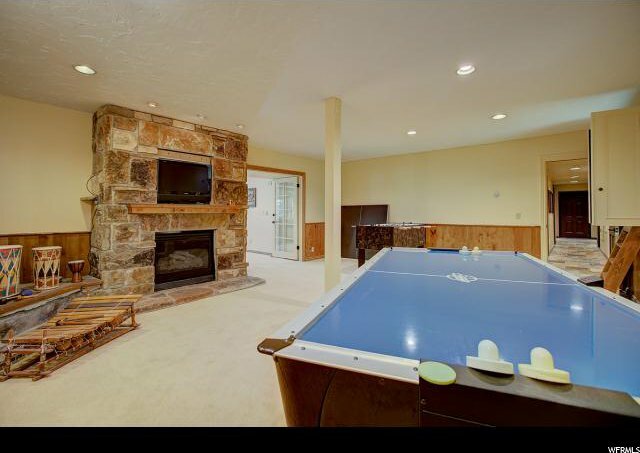 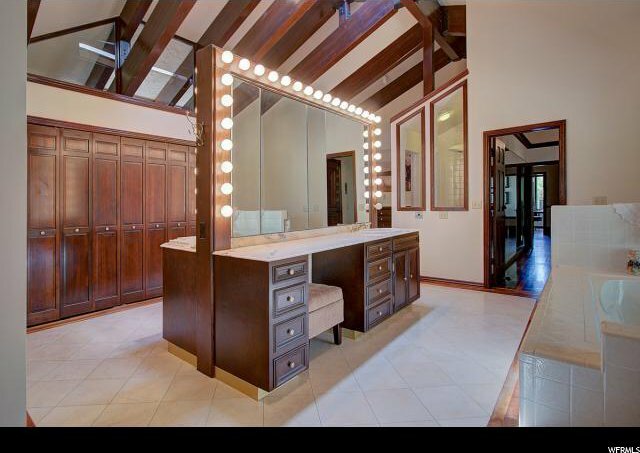 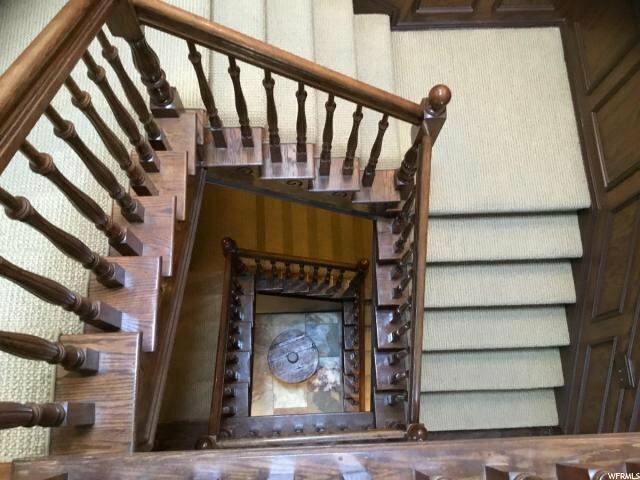 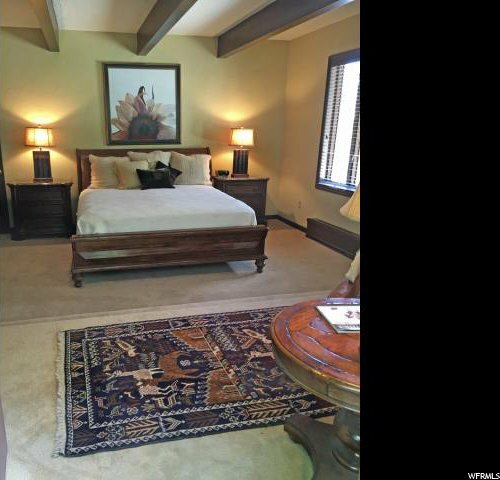 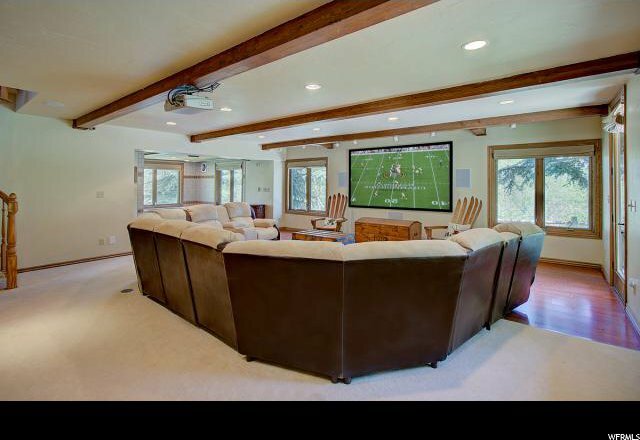 This light-filled home features a ton of additional luxury amenities including an executive office, library, theater room, game room, hot tub, wine cellar, dens, bunks rooms, mud room, ski storage, library, great room, billiard room, wine cellar, bunk room and more. 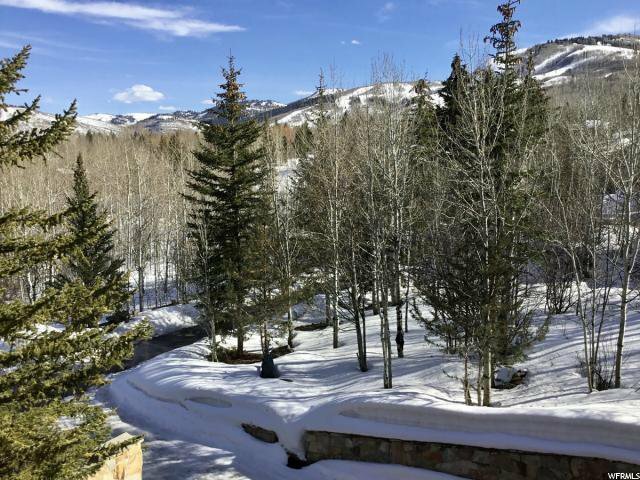 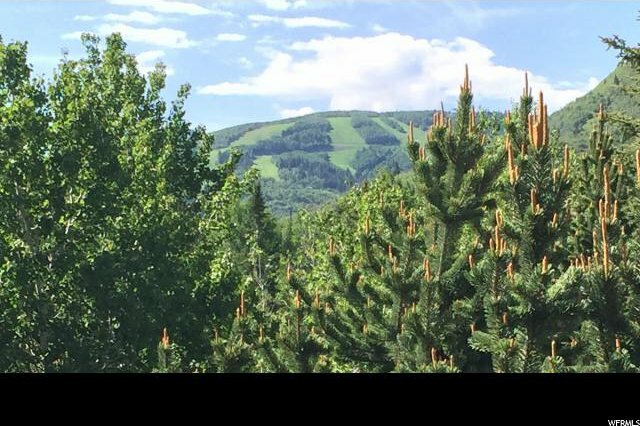 This estate has all the bells and whistles needed for all-season mountain living, all within minutes to skiing, golf, trails and Old Town right outside your private gate.